Book the best excursions, tours and activities in Lanzarote online on sunbonoo and enjoy unforgettable holidays. We recommend to book tours and activities for Lanzarote online prior travelling to avoid that they will not fully booked when you arrive at the resort. Most tours are very popular and the number of seats are limited. Many of the tours in Lanzarote are online even cheaper than locally so you will save even more money and be on the safe side. If you pay by credit card, you are also assured extensively. 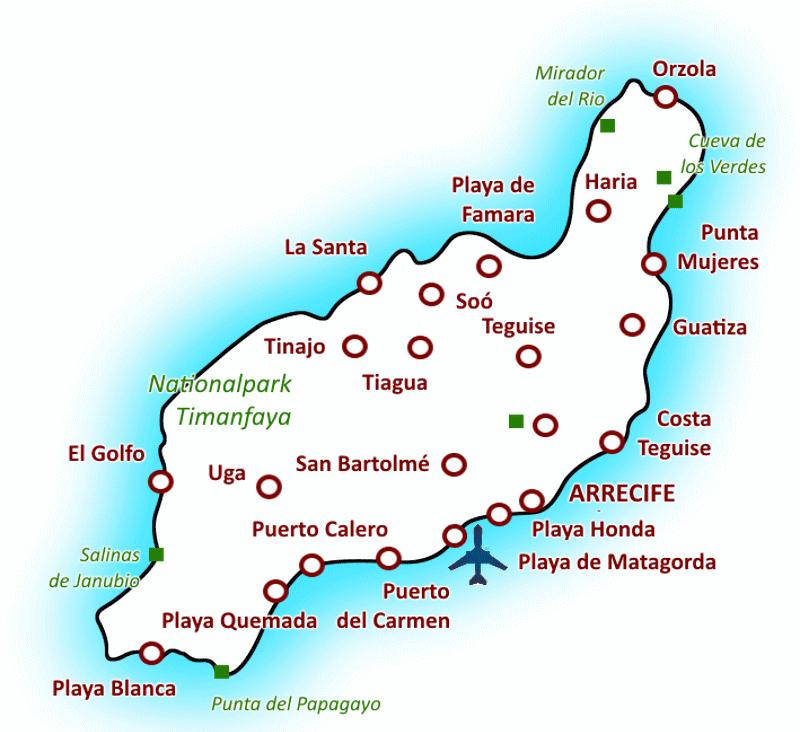 Look forwad to your holidays in Lanzarote months in advance. The island provides a wide range of attractions and activities for you. Choose from over 100 tours and create your individual holidays from your couch. Water sports, horseback riding, hiking, boat trips, Lanzarote is waiting to be discovered by you. Book the best trips for you and your family. Our prices are incidentally also a perfect gift for special occasions of your friends. We wish you an unforgettable holiday in Lanzarote. Are you planning to spend your holidays this year in Lanzarote? Then you can book hiere the best and most beautiful tours and activities in Lanzarote. The northernmost of all Canary Islands invites its visitors to explore the island and collect beautiful holiday experiences by using the wide range of activities. The scenic of Lanzarote is very similar to its neighboring islands, there are also numerous excursions where you can discover the volcanic nature of spectacles. The small island tour Lanzarote shows travelers in a few hours the most beautiful areas of the islands south, including the famous Timanfaya National Park, undoubtedly an impressive tour. But also the north can be conquered with the North Island Tour of Lanzarote. Who wants to see both should book the best day trip in Lanzarote. Water sports enthusiasts can enjoy a variety of water sports on Lanzarote. Sailing 4 or 8 hours with a skipper is just as popular as the catamaran tour Lanzarote, which starts in the southeast of the island and departs the beautiful bays and cliffs. Jet skiing, pick up from the hotel and food and drinks are included in the price. In the north of Lanzarote you can visit the small neighboring island "La Graciosa" translates to "The Graceful", which you can explore on a guided half-day tour. Probably the most famous animal park in the Canary Islands is the Tropical Park Guinate Lanzarote, also in the north of the island. Here not only colorful, rare animal species can be admired, almost the entire fauna of the island is represented in this zoo. The well-organized day tours include pick up from the hotel across the island as well as a lunch at the zoo. The perfect family day out. Those wishing to explore the island a bit more adventurous, must necessarily attend the legendary Jeep Safari Lanzarote. In column you ride through the volcanic landscape on partially off-road routes to the main attractions of the island. The best tours and activities in Lanzarote can be booked by every fan of the Canary Islands on sunbonoo online before travelling. By booking online a fixed reservation of places is automatically be done. The team of sunbonoo look forward to your holiday in Lanzarote!